Just a heads up. 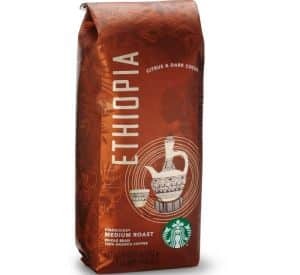 September 29th is national coffee day and according to the Starbucks site, customers can sample Ethiopia coffee at participating Starbucks stores. They also have a promotion where if you buy a 1 lb. bag of Ethiopia whole bean, you can also score a free commemorative Ethiopia tasting cup.